I recently heard this song on one of my bluegrass stations on Pandora and was so moved. There is such a simplicity in the music, yet its effect is haunting. 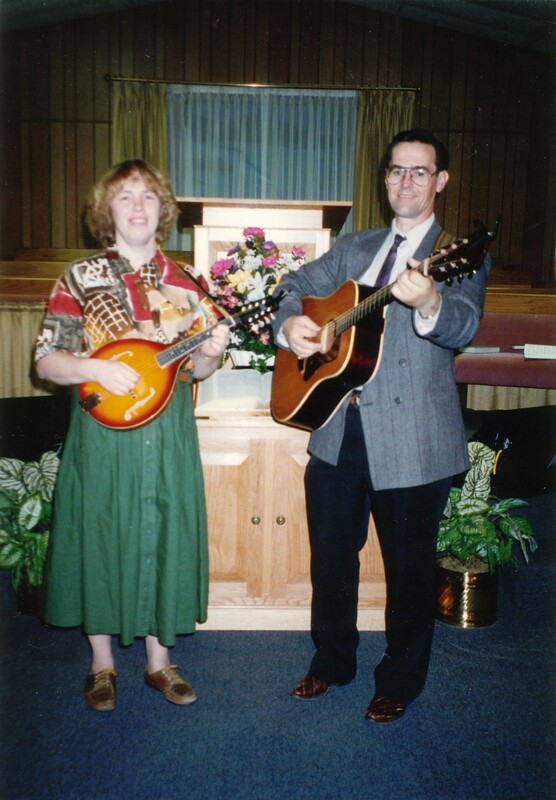 I just discovered that it was written by one of Dad’s guitar heroes, Doc Watson (who ironically passed away just four days before dad), and his wife Rosa Lee . I should have known. Although, I must admit, I do prefer the Krauss version, sorry Dad. The simple mountain harmony and pure acoustic tones make it the perfect ballad for Mom and Dad. Just so thankful I was able to meet him and you all. I love you all!